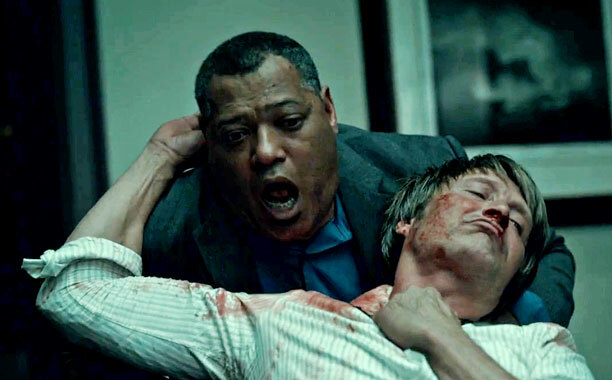 Well, it is looking like Hannibal might finally be heading for its demise, as news broke this past weekend that the cast has been released from their contracts and negotiations with Amazon and Netflix were terminated. It's a brutal, but not deadly, blow, that suggests the series might actually end for good after its current third season. Gaumont International's decision to release the show's actors (as well as Fuller) is less disastrous than one might think. Per Bryan Fuller, both Mads Mikkelsen and Hugh Dancy have expressed an interest in continuing to work on the series in whatever future version it might be. And unlike in the case of a series like Deadwood (where the release of the shows massive cast signaled the death knell for the fabled wrap-up films HBO promised fans), the cast of Hannibal is so small that resigning three or four actors is hardly a chore. Although, this does mean that Fuller's commitment to the forthcoming American Gods series moves into the top position in his queue, so Hannibal would have to work around that schedule0 doable and not impossible. The most troubling news was that Amazon (home to seasons one and two of the series) passed on making season four (since Amazon had the streaming rights, Netflix was never really a viable option for the series). 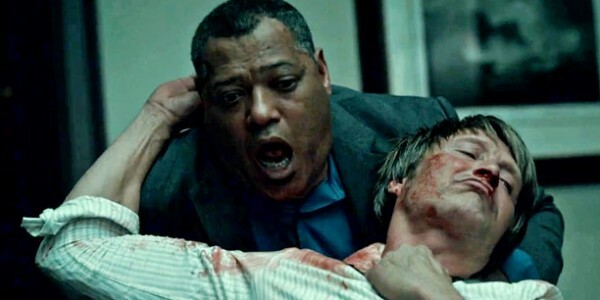 Considering that Gaumont International has said that the series will need a strong US television deal to entice international buyers (thus keeping the show's cost down- one of the key elements that kept the series alive on NBC for three years), it isn't looking like there is a high profile buyer out there for Hannibal. Is it possible that things will turn around? Sure. But I wouldn't hold my breath.